Total Flooring are experts in providing and fitting a wide variety of exceptionally stylish and the very best quality, designer flooring. 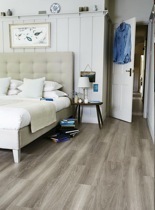 These luxury vinyls come in either a square tile or an oblong planks and can be laid in a number of ways. You can choose from a vast range of contemporary and traditional designs and beautifully realistic effects – natural stone, wood, metallic and abstract patterns. Luxury vinyl is ideal for any area in your home or business as it is extremely hard-wearing, highly practical and easy to maintain. 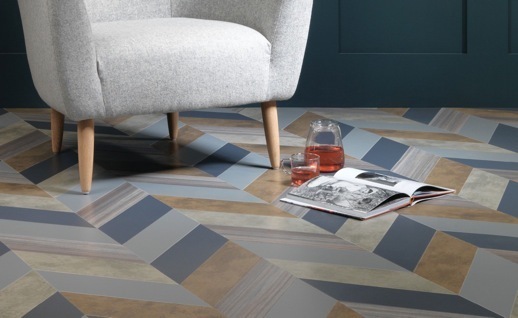 Create your ideal floor with Total Flooring, come in and see us, we will help you through the process and show you the vast ranges to choose from and what style you can achieve. 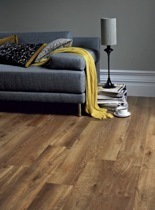 We are approved Amtico and Karndean Decorative Flooring contractors. we have supplied, designed and fitted. 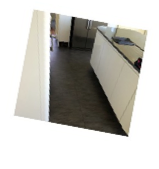 Design flooring is a specialist flooring, to ensure it stays at its very best, Total Flooring use Hansons’ SP101 Flooring Plywood in the sub-floor preparation process. It is the only plywood specifically developed as a flooring underlay to achieve the ‘DIAMOND MARK’ certification.